Following the announcement by Uber and Grab earlier today, now comes the question: how does the acquisition affects consumers? According to Grab through its official website, business is as per usual for the time being, but changes will indeed take place very soon. 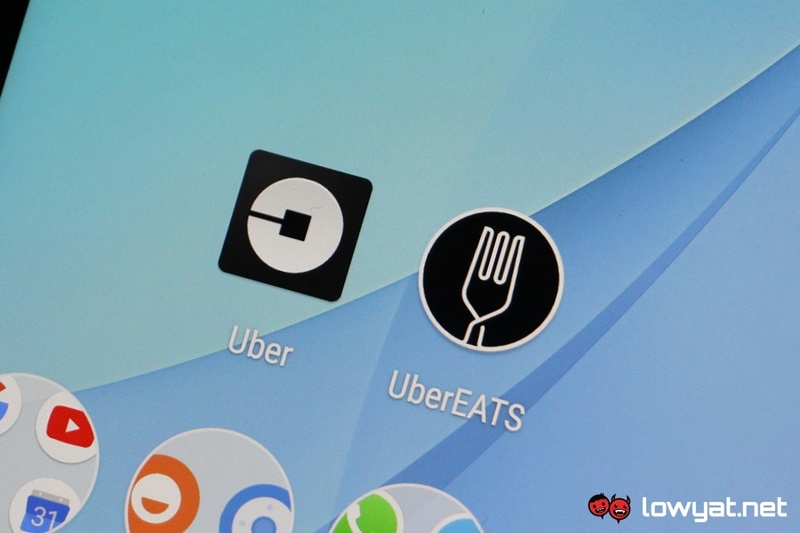 For example, consumers are still able to use Uber app but only for the next two weeks. This is due to the fact that Uber services will continue to be made available until 8 April 2018. The same deadline date not only applies in Malaysia but also throughout Southeast Asia. 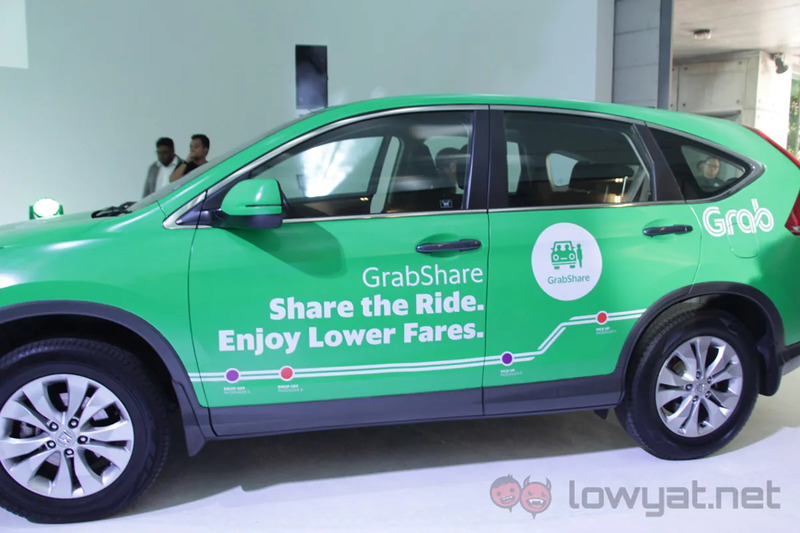 Grab also stated that data that consumers have shared with Uber with the exception of payment information will be migrated to Grab. That being said, you still have to register for a new Grab account if you haven’t done so previously. As for Uber drivers, their account will be transferred if they choose to move on to Grab. The sign-up process will apparently be notified to them soon but for the time being, they can remain with Uber as their fares and incentives will continue to be honored by the US-based company until the cutoff date that we mentioned above. 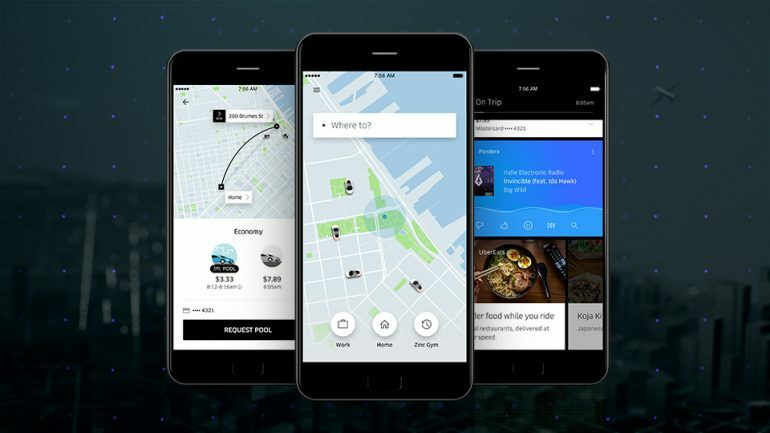 For those who travel outside of Southeast Asia very often especially United States, they might want to keep the Uber app around anyway as they still can access Uber’s services in many other markets outside our region.